Aspire Higher Scholarship Awarded to Exeter West Greenwich Student. Craft Bash: Saturday, May 27th. Make your own custom planter and watch the seeds Bloom! 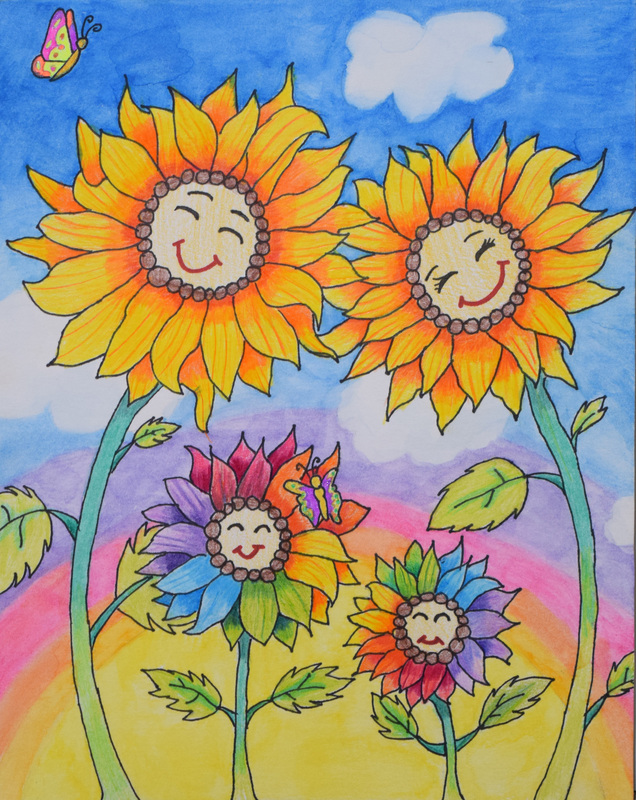 Enjoy Amazing Children’s Art Work in the Sunflower Labyrinth! Spring is in the air and awards are everywhere!